What happens when a zombie apocalypse plagues a production of one of the bard's funniest comedies? Join the cast on stage and off as they attempt to survive - without letting the audience know what's happening! 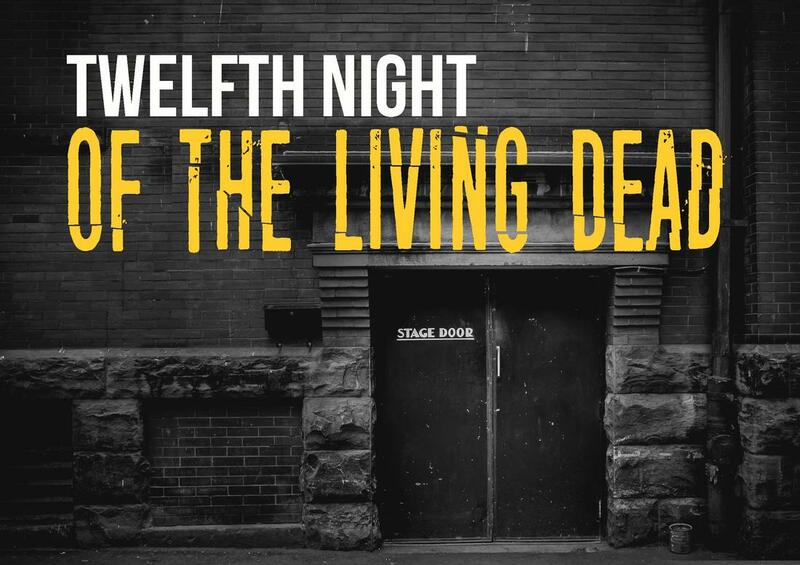 A throwback farce with surprising poignancy, Twelfth Night of the Living Dead puts “the show must go on on” to the test. 4W, 4M / Two Acts, Approx. 90 mins with no intermission. Contains violence and language - think PG-13. Please Contact Me for licensing information.